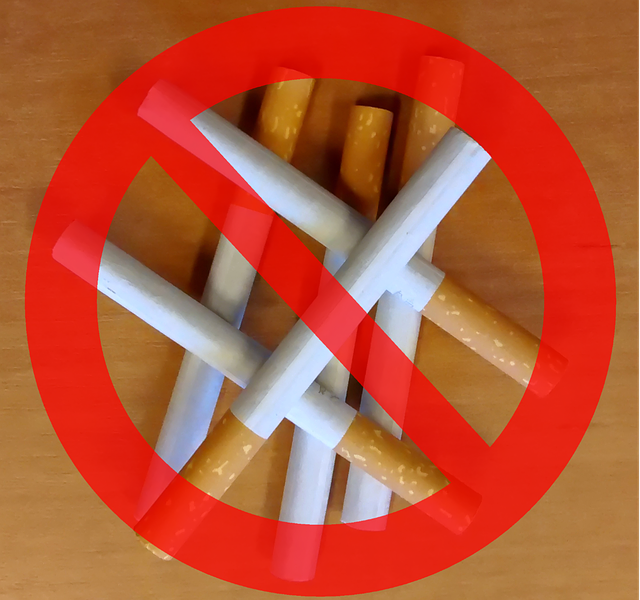 Giving up smoking is a tough thing to do, and requires a great deal of willpower to do so, but when you do, it greatly benefits your body in ways you might not have even imagined. Your heart rate will begin to slow back to a normal rhythm, and your blood pressure (which spikes when you smoke a cigarette) starts to decrease. Nearly all of the chemicals are out of your bloodstream, and the level of carbon monoxide in your blood has reduced dramatically. Your sense of taste and smell may well improve, and the natural cleaning system found in your lungs is starting to recover. You will find yourself coughing and wheezing much less, and your immune system has started on the road to recovery. Your lungs are working much more efficiently, and you will find yourself producing much less phlegm. Your lungs are now much healthier and you’ll find yourself breathing much easier. There is a huge drop in your risk of suffering a stroke or a heart attack. Your risk of lung cancer is much lower than that of someone who is a continuing smoker. The chances of you suffering from a stroke or a heart attacked is now extremely close to that of a person who has never smoked. Of course, these numbers may vary slightly depending on how long you have been smoking for, and how many cigarettes you smoke a day. What it is worth noting is that your body can start to repair itself after you quit, so why not take a look at our ecigs and start on your road to recovery today?